After much success with Tyler Perry’s House Of Payne. Tyler is looking to turn his latest film “Meet The Brown’s” into a sitcom. Cable television network TBS has placed an order for 10 episodes of Tyler Perry’s Meet The Browns from Debmar-Mercury. The sitcom is expected to air in January 2009. Perry will take on the role as executive producer and director and will occasionally write for the series. Back in 2006, Debmar-Mercury offered TBS a 10-episode experiment in select markets that produced strong ratings, leading to TBS ordering a full-fledged series to an unexpected 100 episodes. This is the same deal with Meet The Browns, only 10 episodes will be aired as an experiment. If the show draws strong ratings than TBS will likely put it on board as apart of their line-up. 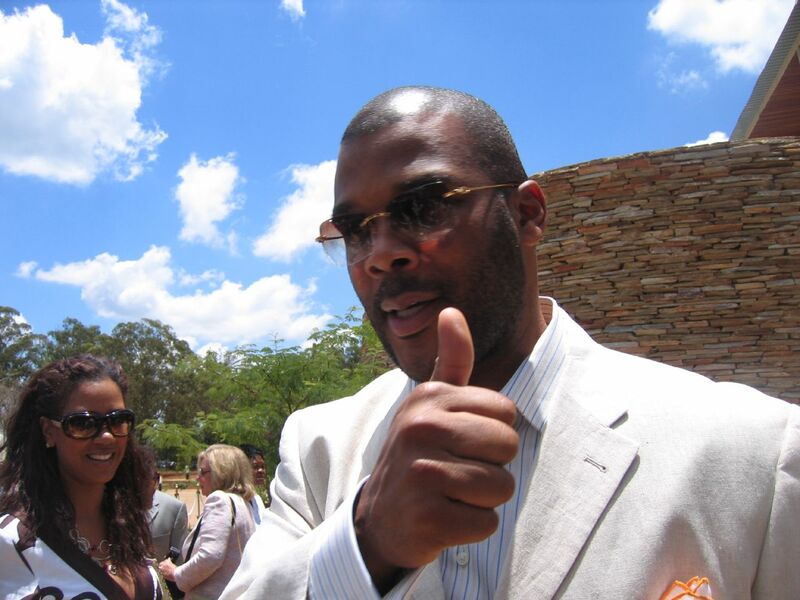 Tyler Perry made a statement about the upcoming sitcom.